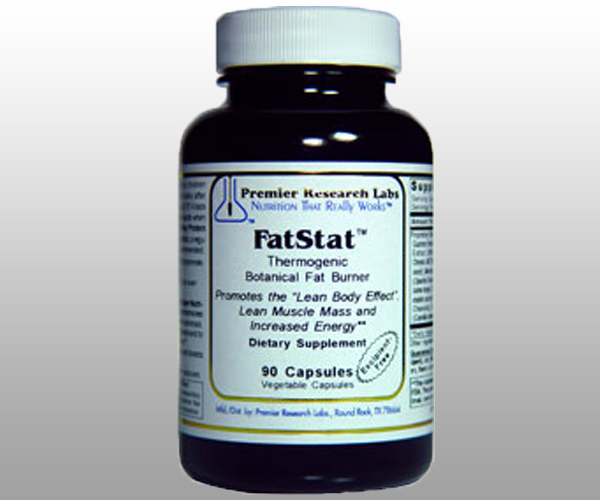 Thermogenic botanical fat burner formula; efficient fat burning without ephedra; contains guarana; garcinia, chrysin, MCP & more. Other Ingredients: Vegetable cellulose capsule; 100% excipient-free: no toxic tagalongs such as magnesium stearate, silicon dioxide, etc. 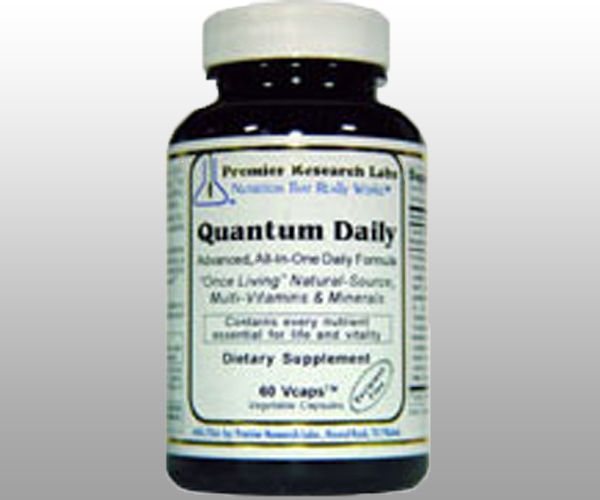 Recommended Use: Adults or children (age 6 and up): Take 1 capsule, 3 times daily after meals. 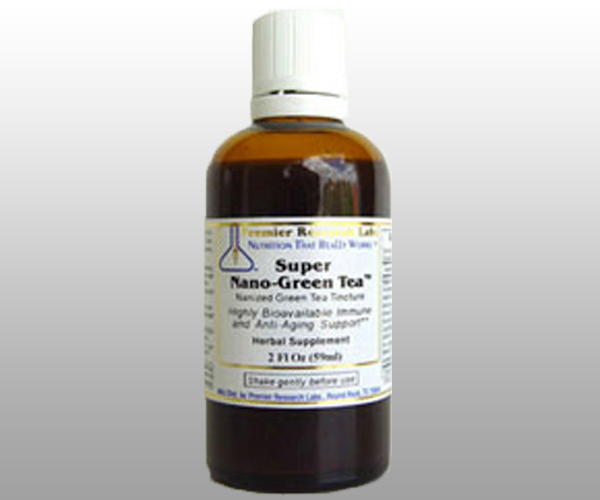 For special programs recommended by your practitioner, take up to 10 individual servings daily. Exceptional results when taken daily with Lean-Body Whey Protein BlendTM. For superior fat-burning effects, a regular exercise program is also recommended.